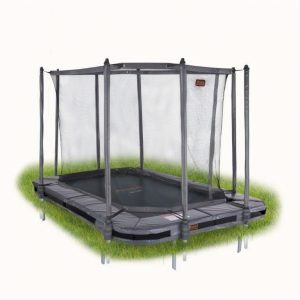 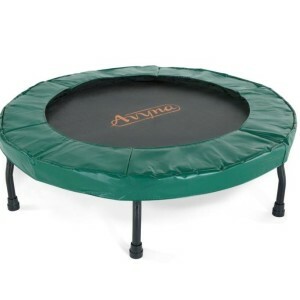 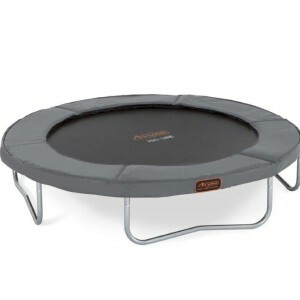 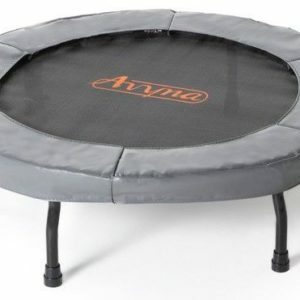 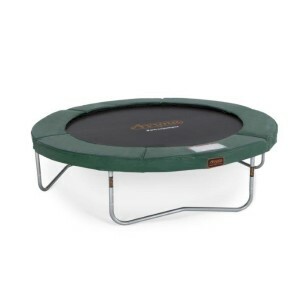 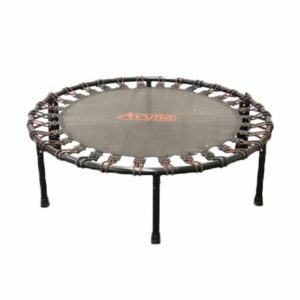 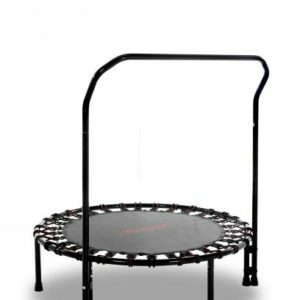 Trampoline Fitness Avyfit type AVFT01 afm. 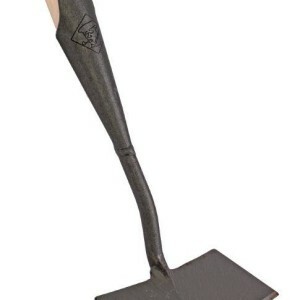 103×34 cm. 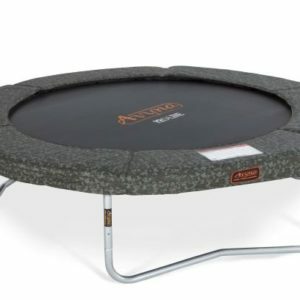 Trampoline Fitness Avyfit type AVFT120 afm. 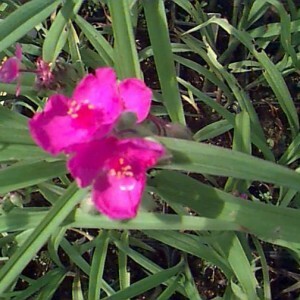 120×34 cm.